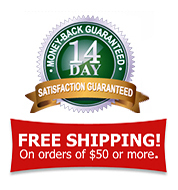 Christopher Radko artists also design and create special themed ornament collections. 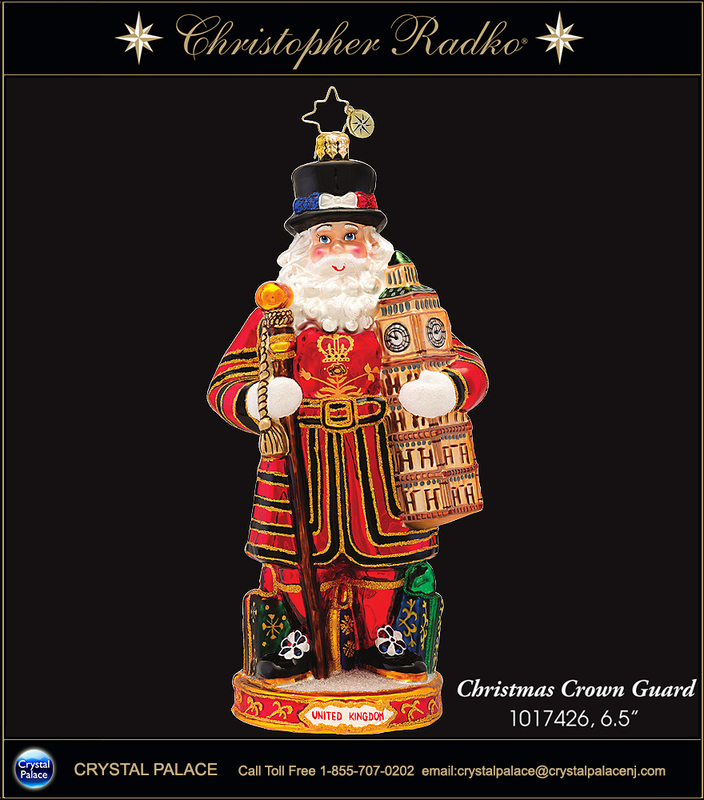 These special Christmas collectibles are limited to the year the collection was introduced. 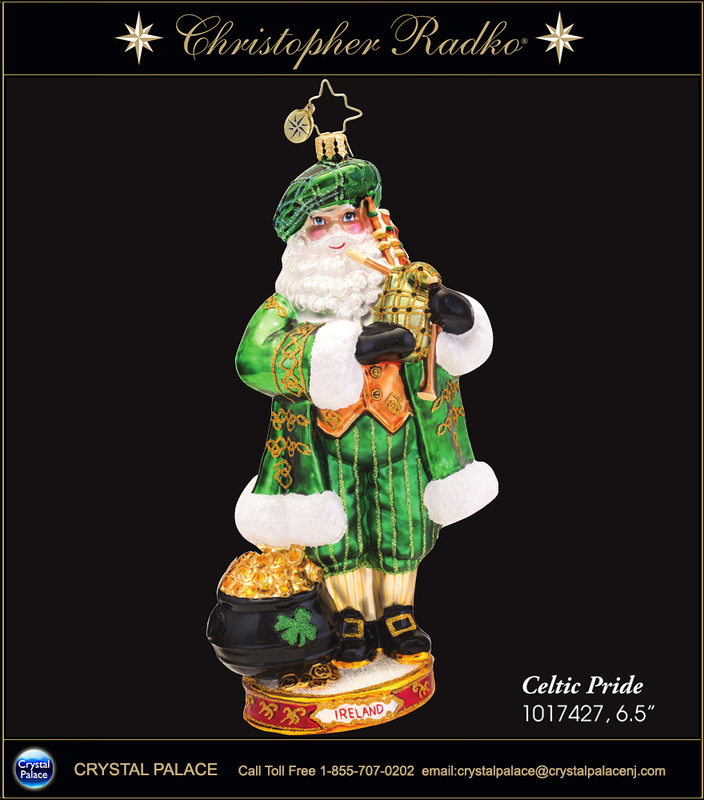 For the 2014 holiday season, the Radko design team of Joseph Walden and Mario Tate created the Christmas Around the World ornament collection with twelve special ornaments designed to represent the spirit and culture of countries around the world. 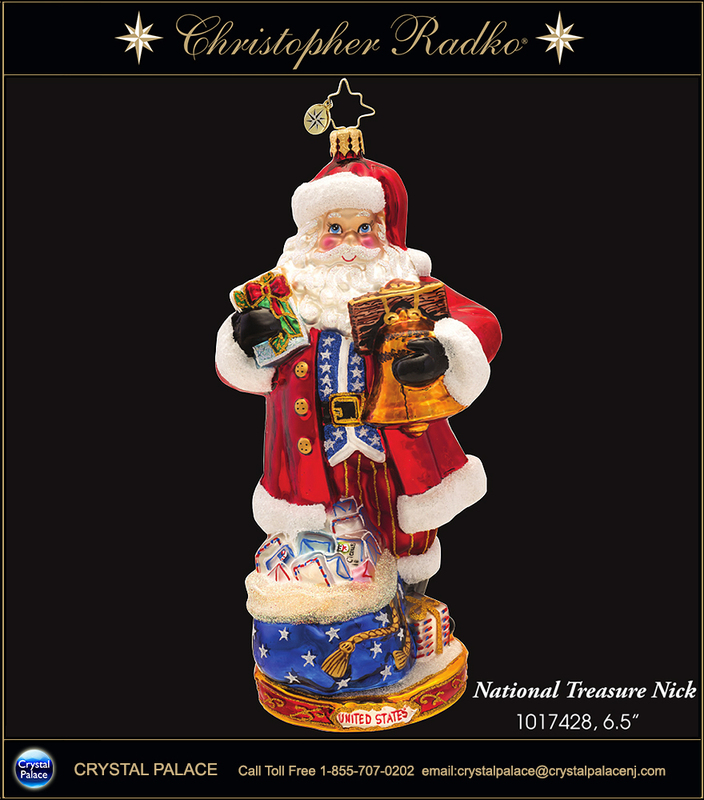 We love all the ornaments in this unique collection, but some of our favorites from the Christmas Around the World ornaments include National Treasure Nick representing the United States, Oh La La representing France and Papa Natale representing Rome.